Being the most sensitive organ in the body,eyes require more care.our eyes need extra care during summer season.The glare of the sun causes dryness, conjunctivitis, burning sensation, itching or even dark circles.Constantly staring into a computer screen or a mobile phone also adds to eye strain and fatigue.More care is also needed against allergies caused in eyes. Here are some foods you must include in your daily diet for making your eyes clean and healthy. 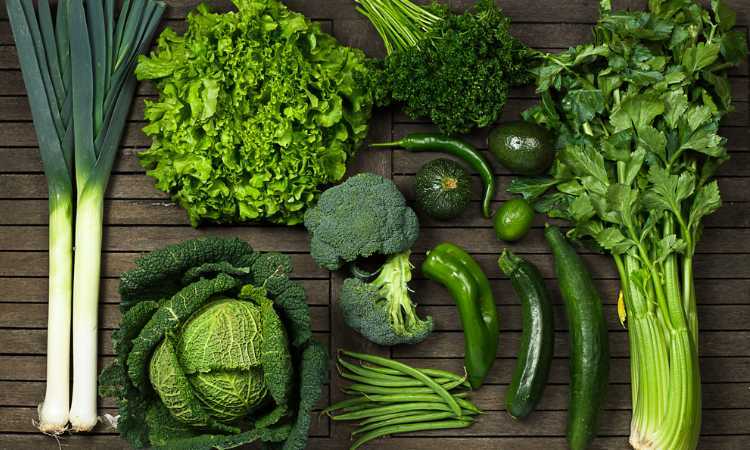 Dark green leafy vegetables are rich in vitamin C and A, beta carotene, lutein and zeaxanthin. All these are antioxidants which act like natural sunscreen for the eyes. They protect the eyes from the harmful effects of UV rays and diseases such as macular degeneration. oily Fishes contain high amounts of omega 3 fatty acids .Low levels of these essential oils predispose us to age-related macular degeneration and dry eye syndromes. Citrus fruits are rich in vitamin C and bioflavanoids which are essential components of the fluid and connective tissue in the eyes .It prevents the eye lens from oxidising and becoming cloudy. Increased intake of vitamin C also helps decrease the progression of cataract, healing of corneal infections as well as damage due to bleeding in the eye. 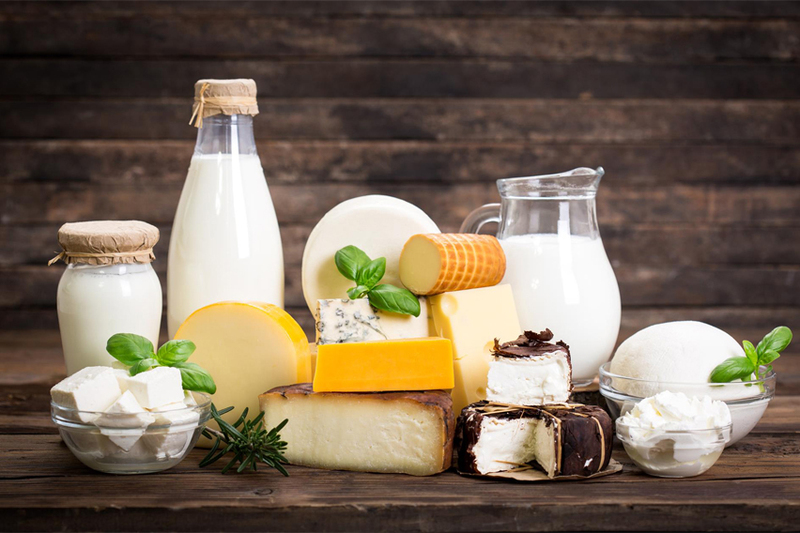 Dairy products contain vitamin A which protects the cornea. They are also rich in zinc, which helps in the delivery of vitamin A to the eyes from the liver. It is also essential for night vision and preventing cataract and macular degeneration. Eggs are one of the best foods for the eyes. Egg yolk contains vitamin A, lutein, zeaxanthin and zinc.Vitamin A protects the cornea; lutein and zeaxanthin and helps in lowering the chances of age-related macular degeneration and cataracts. Zinc keeps the retina healthy and aids night vision. Along with maintaining a healthy diet, you also need to go for eye checkups once a year. Regular eye check-ups aid in spotting problems in time, such as macular degeneration and glaucoma, and then remedial steps can be taken. June 26, 2018 Web Desk Comments Off on Working at Night? This Blue Light Filter Is Your Friend!